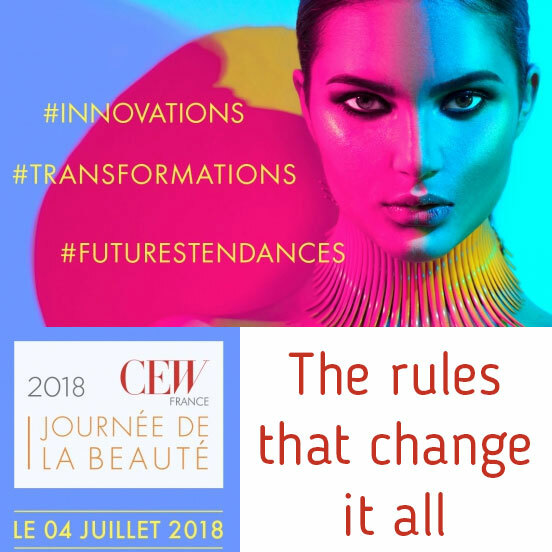 Manufacturing and placing cosmetic products on the market is not a bed of roses… At the Journée de la Beauté organized by CEW on July 4, 2018 in Paris, Laurence Wittner, editor of CosmeticOBS, was invited to provide an overview of the context in which manufacturers and formulators work today… and of the multiple constraints they have to deal with. It is essential for cosmetics brands to take into account consumer expectations and requirements. And to say the least, there are quite a lot today.